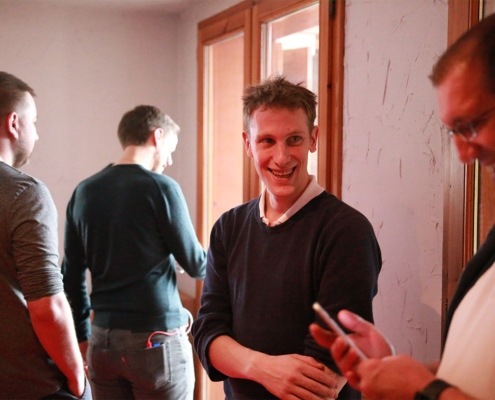 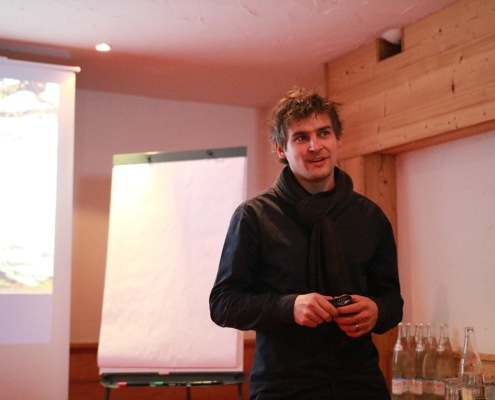 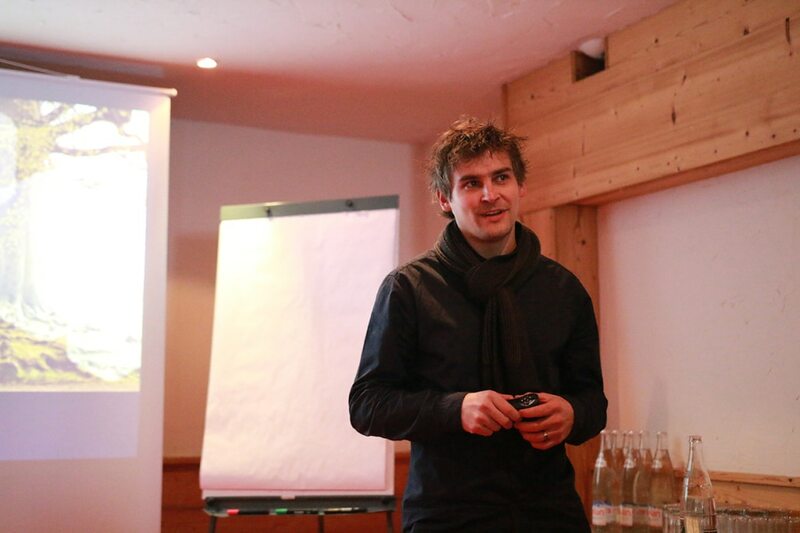 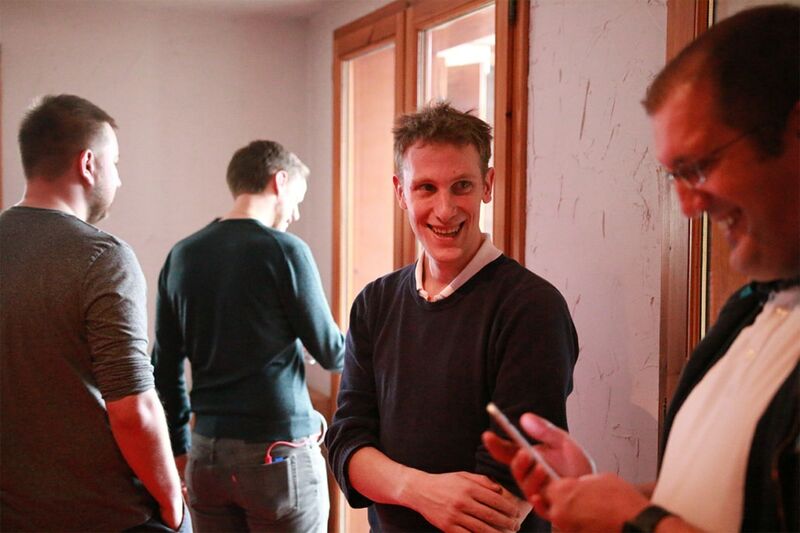 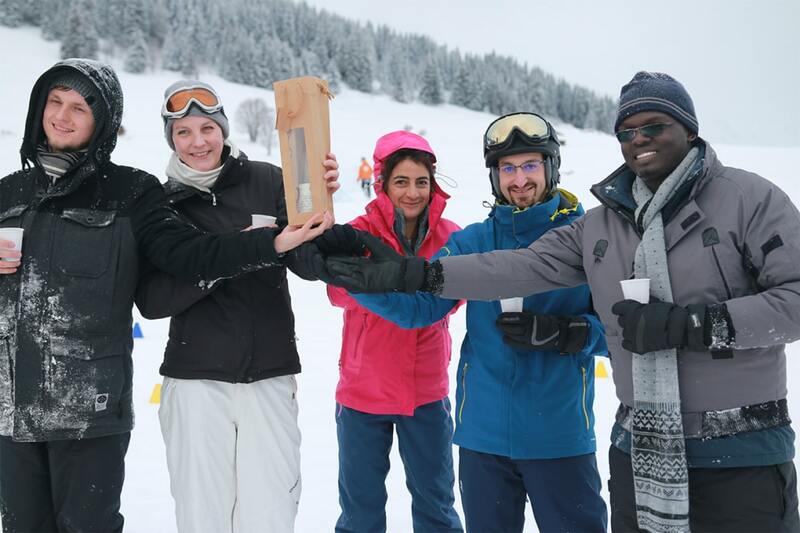 NetGuardians started 2017 with a kick-off event in the Alps. 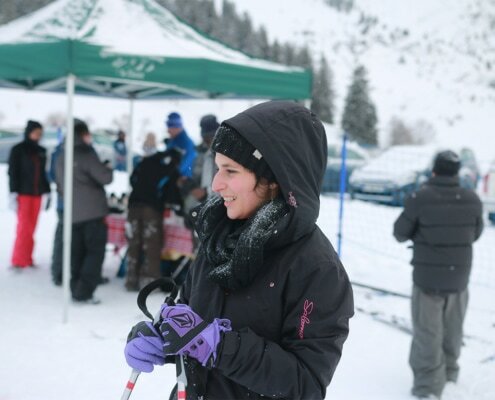 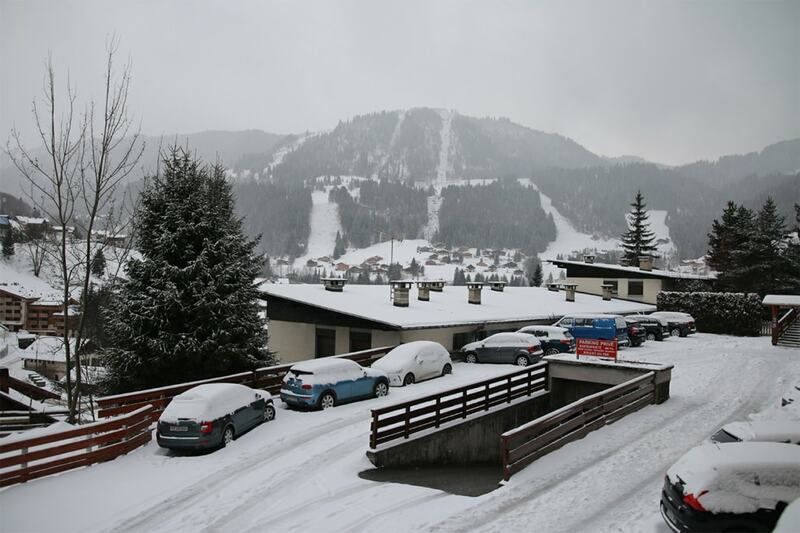 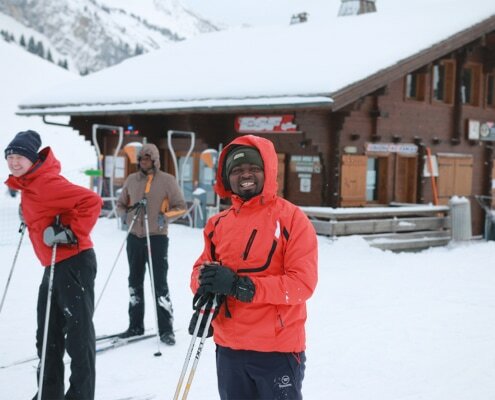 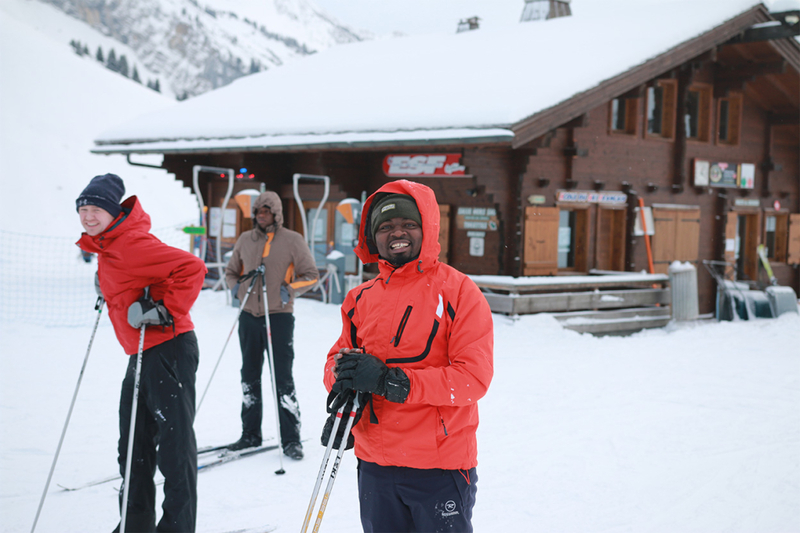 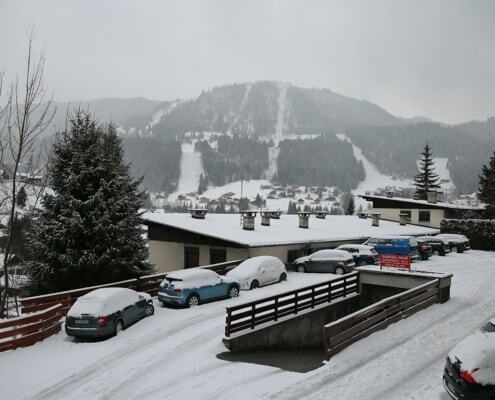 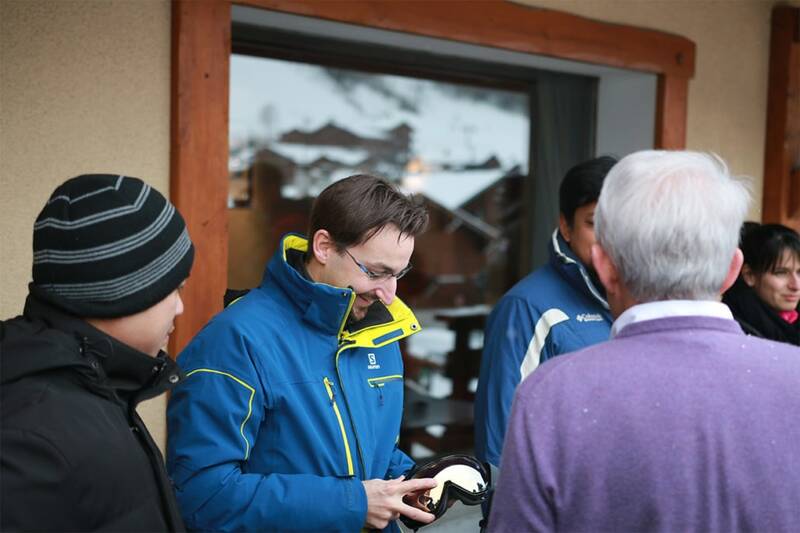 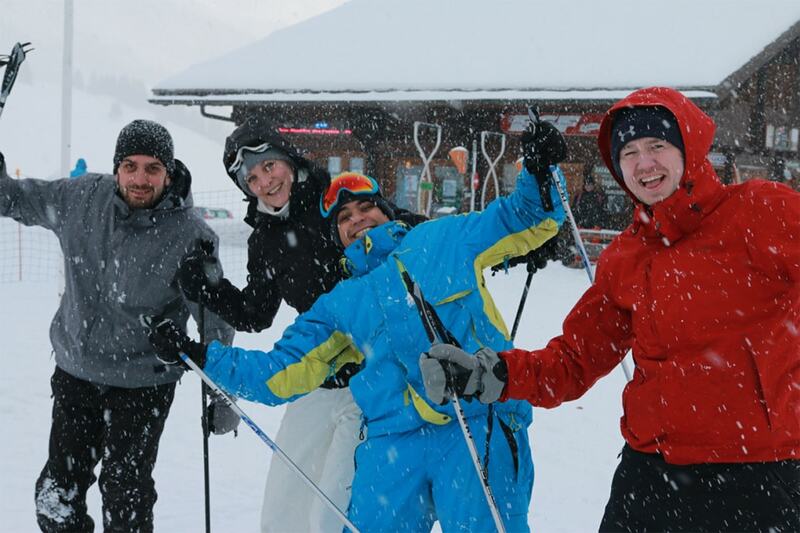 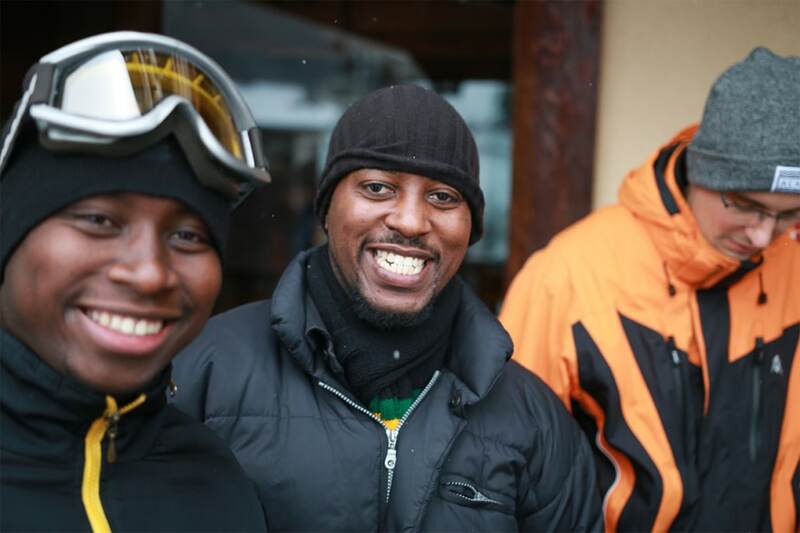 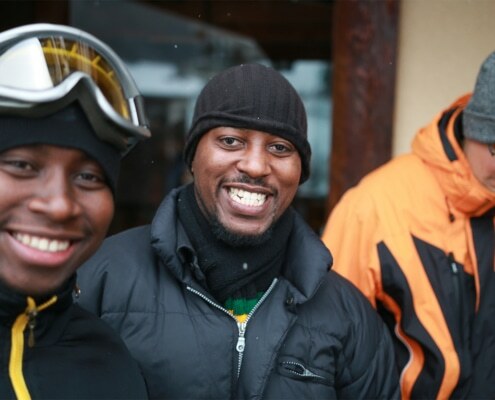 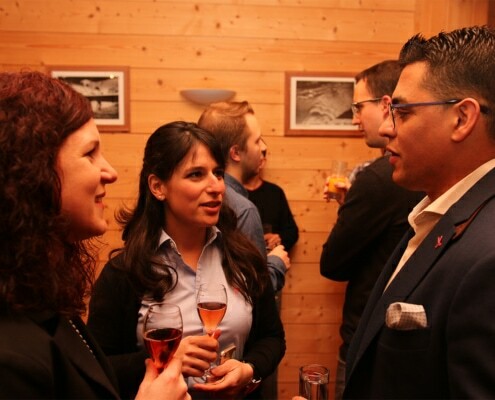 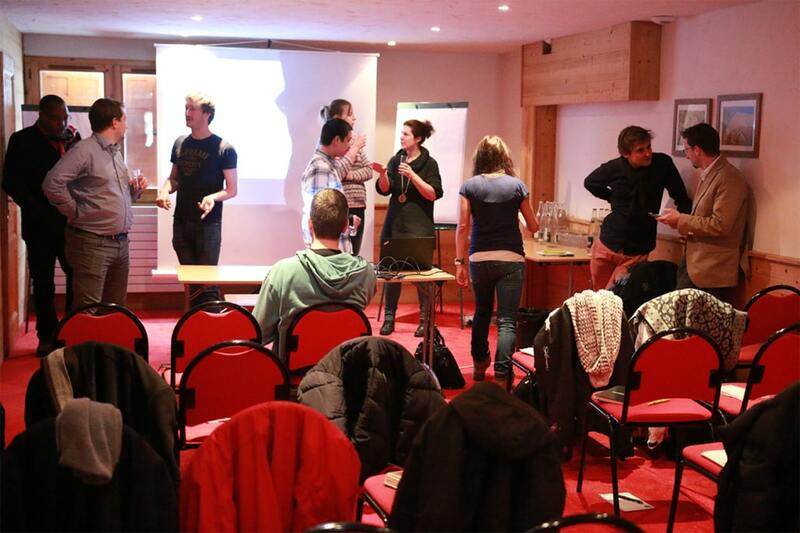 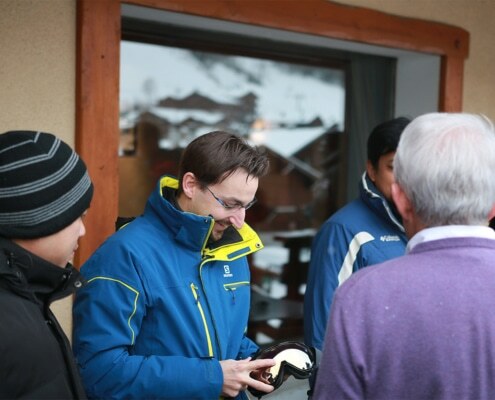 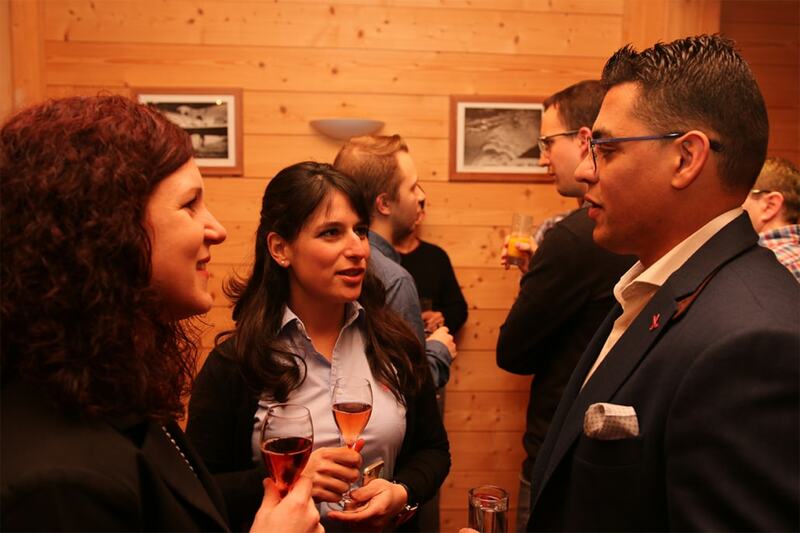 The teams from Swiss Headquarters, Singapore, Kenya, and Poland came together in La Clusaz for a 3-day event. 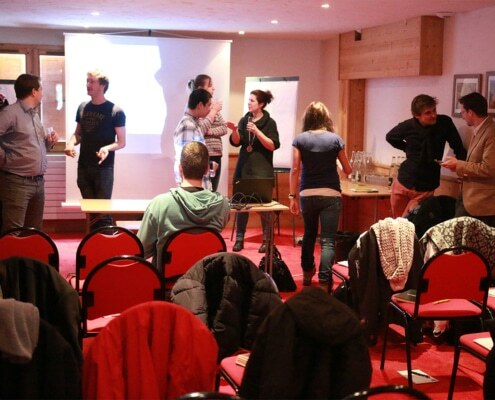 The kick-off started with strategic presentations and workshops. 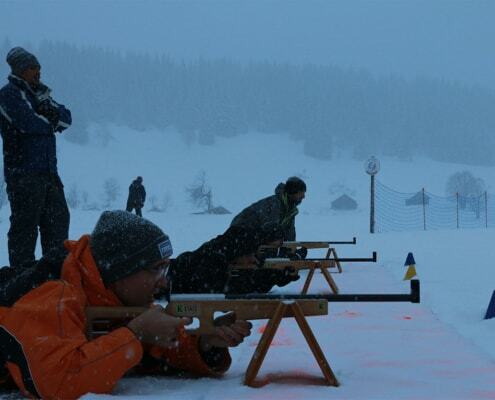 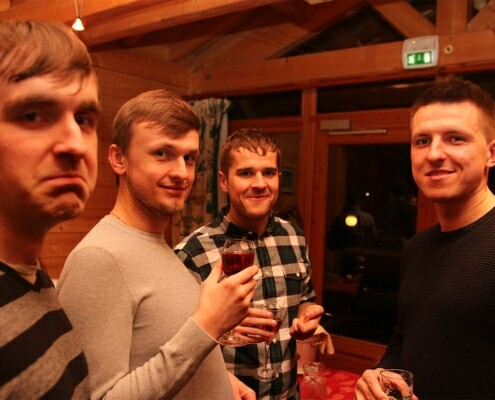 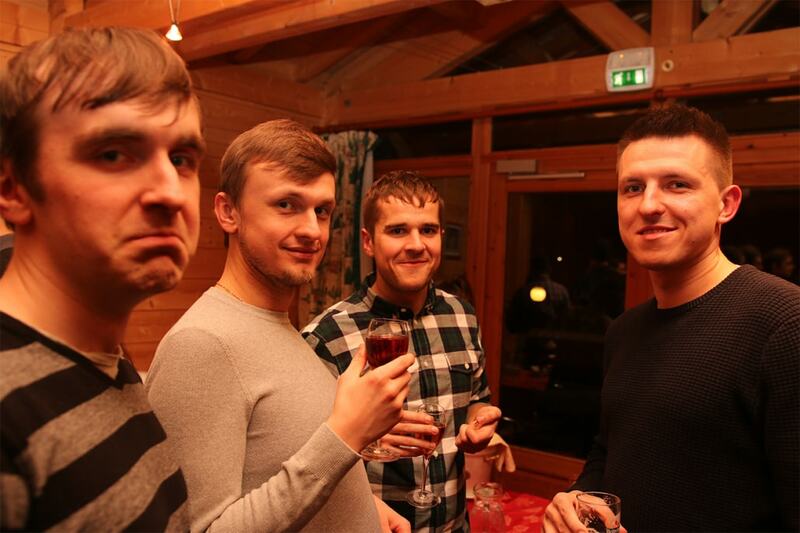 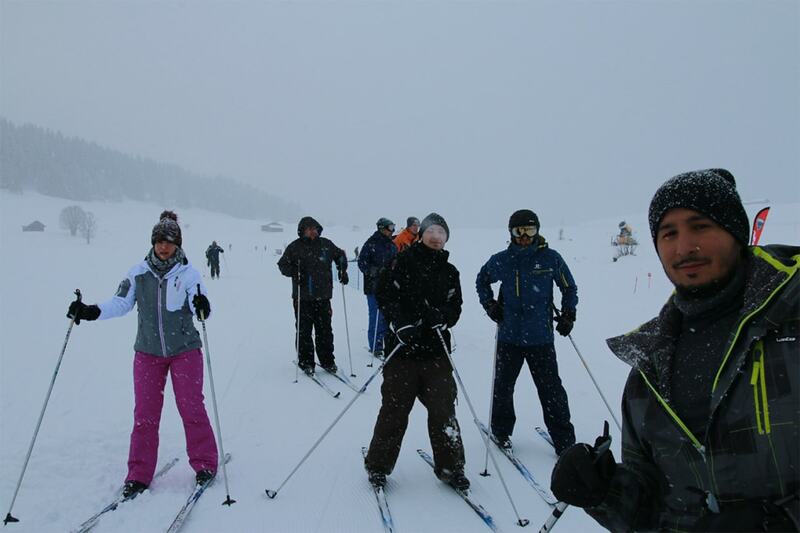 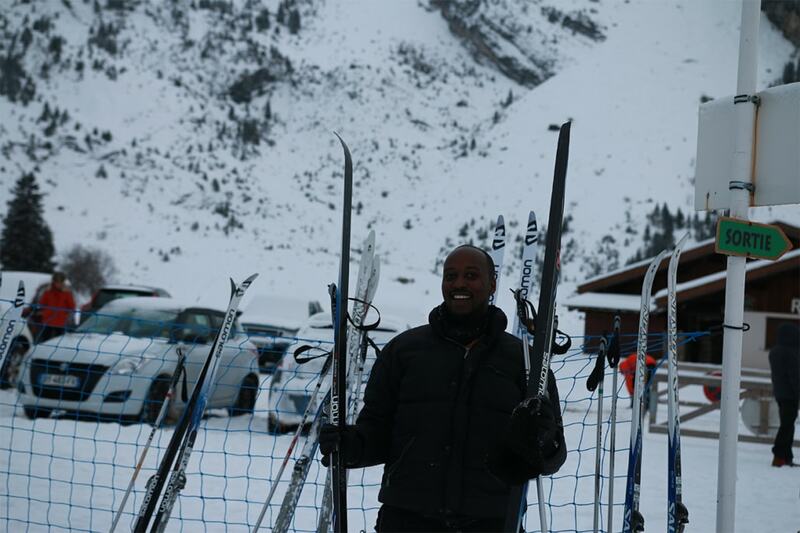 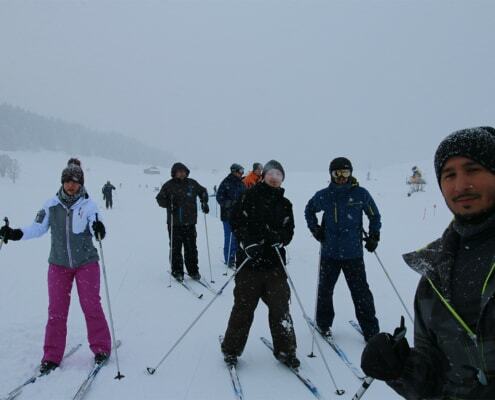 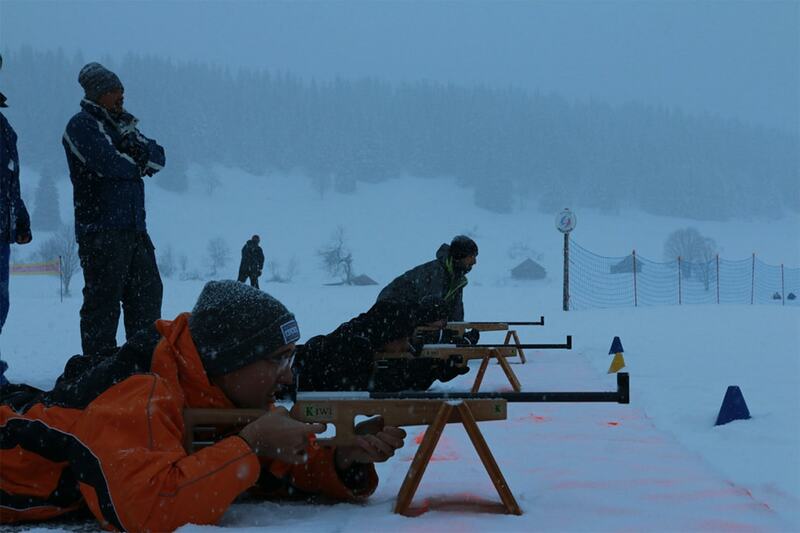 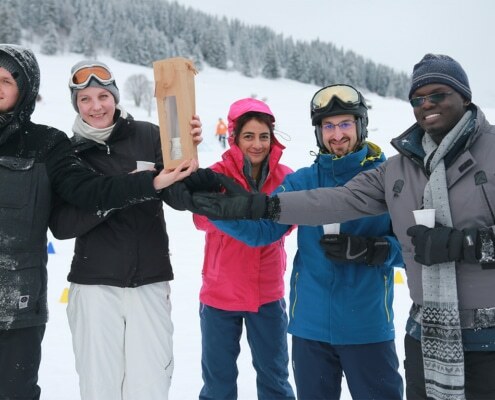 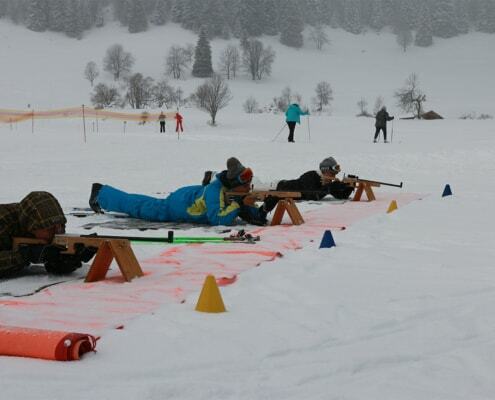 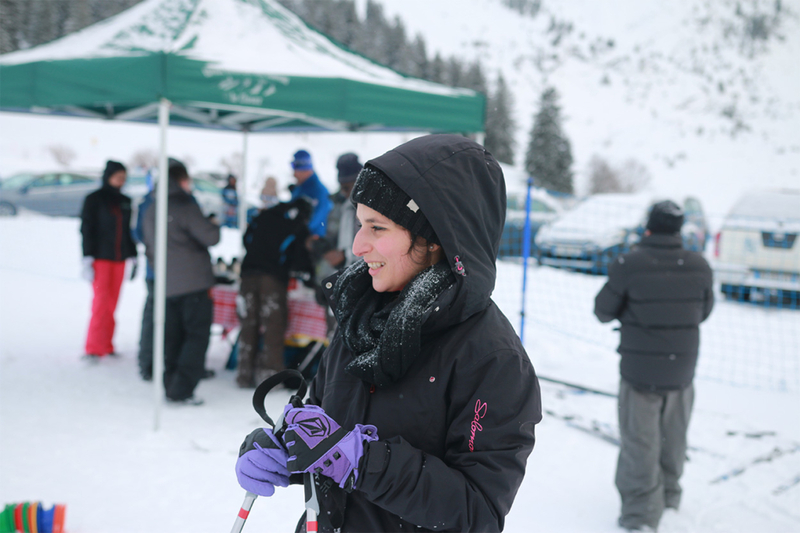 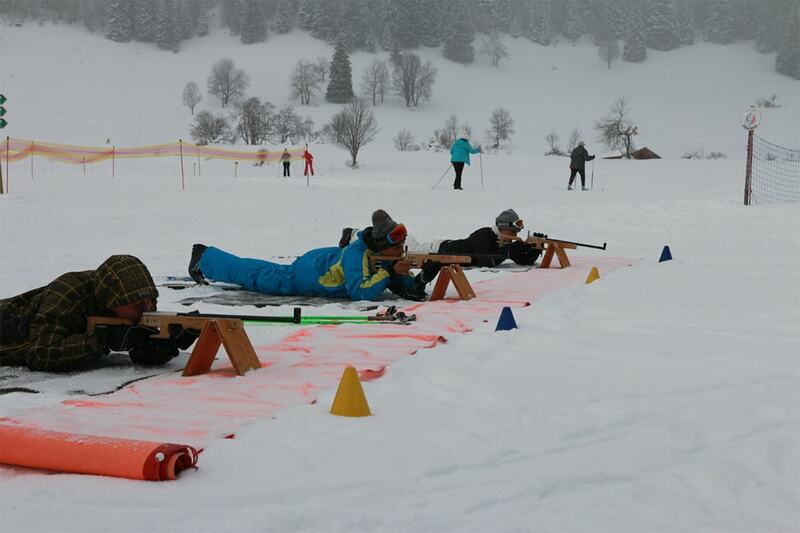 It continued with a biathlon competition on the slopes, NG Trophies, dinners and drinks. 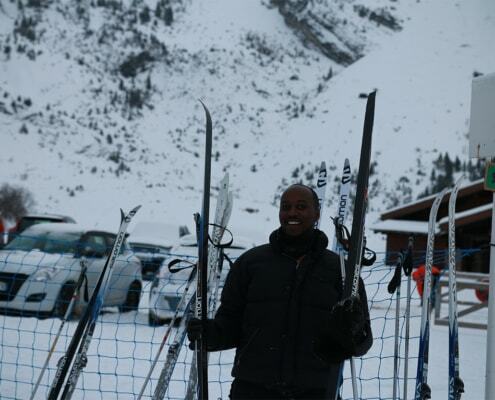 Many thanks to Ljupce Nikolov, our Professional Services Consultant for the photos.